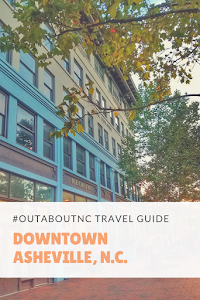 Several of my fellow North Carolina Bloggers have a great thing going with the Five on Friday link-up. I've been wanting to join in for awhile, and finally, I had to some time to join the party. 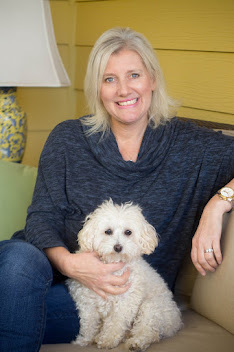 Here's what I'm loving this week on HinesSight. 1. I've become a dumpling girl. No lie. I tasted these fabulous dumplings at An Cuisine in Cary, N.C. on Wednesday night, and I'm totally hooked. 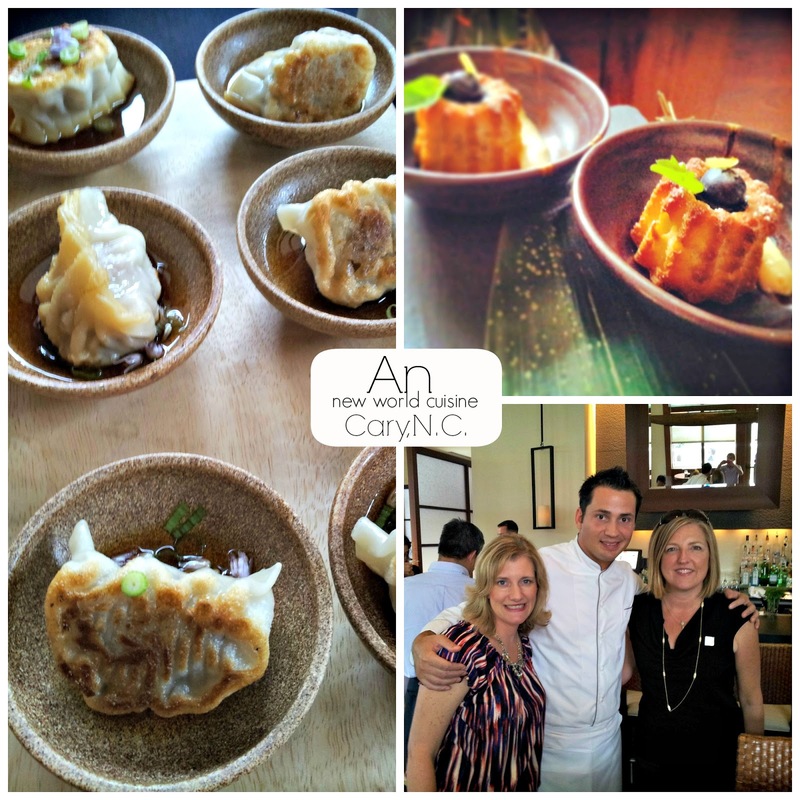 Executive Chef Steven Devereaux Greene pictured above with me, and my Raleigh pal @RaleighWhatsUp (right) debuted his new summer menu this week, and we got a sneak peak. My favorite dessert is the Almond Financier. It is available in normal sized portions on the menu, but I certainly had NO guilt in eating two during my tasting. 2. 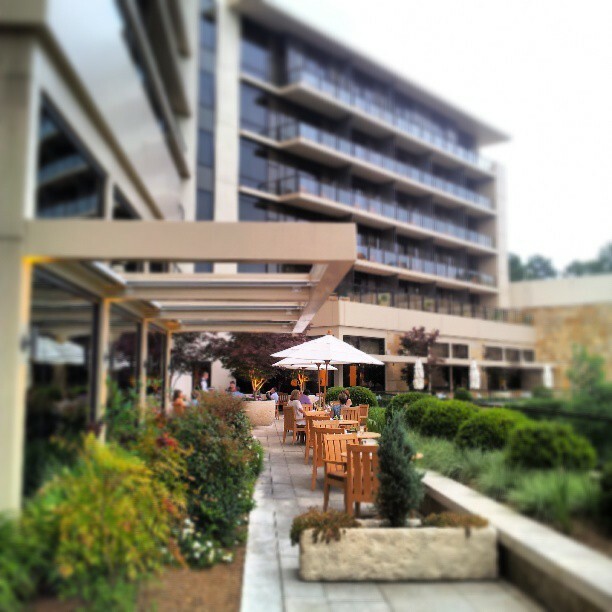 I am loving the five star service at The Umstead Hotel and Spa in Cary, N.C. Stopping in for a drink in the summer is like ordering up a little slice of heaven. The minute you step onto this patio, you feel as if you have transported yourself to another destination. It's peaceful and serene. 3. 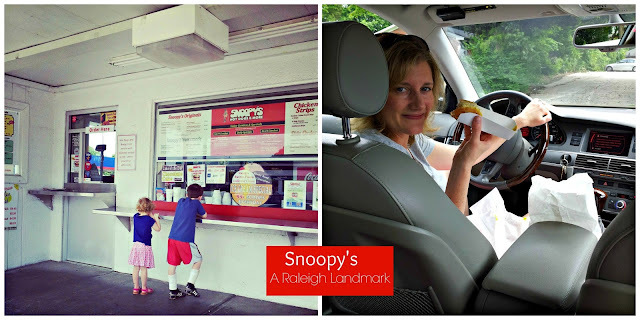 I took the kids for their first Snoopy's hot dogs this week. 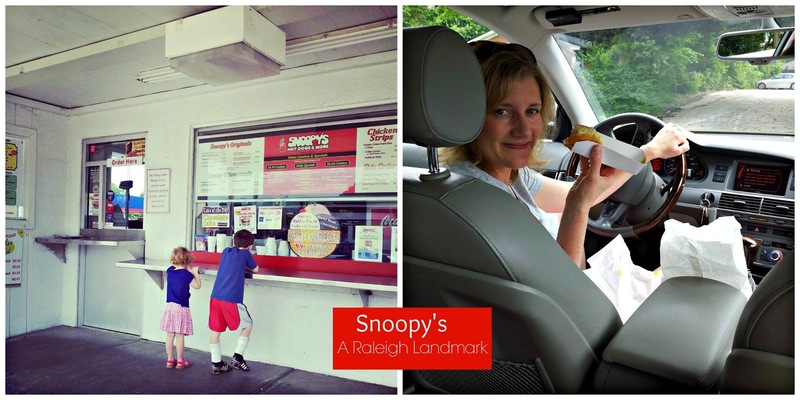 Since 1978, they've been serving classic "Carolina" hot dogs with mustard, onions, and slaw. This establishment is take-out only, and we ate our dogs right in the Audi. We just couldn't wait! I like my dog with mustard and slaw. 4. 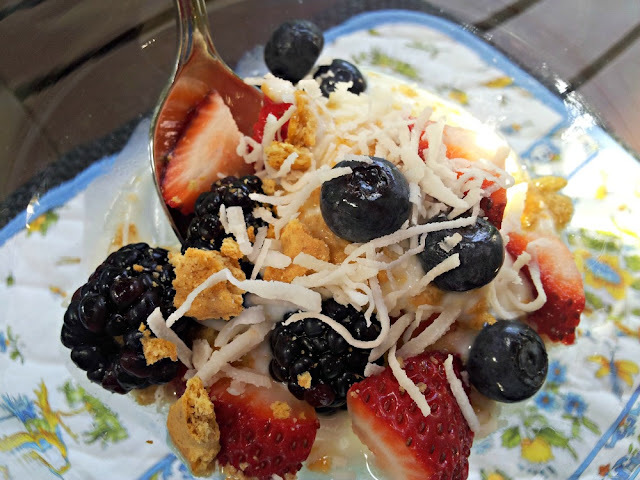 Since I wrote about my new favorite summer dessert this week, I've now given it the honor of being a favorite breakfast, too. There is nothing finer than Carolina berries in the summer. 5. For those who follow my blog regularly know that I'm the Luxury Travel Editor for Skimbaco Lifestyle Magazine. My editor, Katja Presnal, just released this video to show readers exactly what the "Skimbaco Lifestyle" means. It means a lot of different things to a lot of people, but it has one common thread..."Live Life to the Fullest". I love the catchy beat to this video, and I hope you start living the "Skimbaco Lifestyle" with us. If you are new here today, please join me on Facebook, Instagram, or Twitter. P.S. 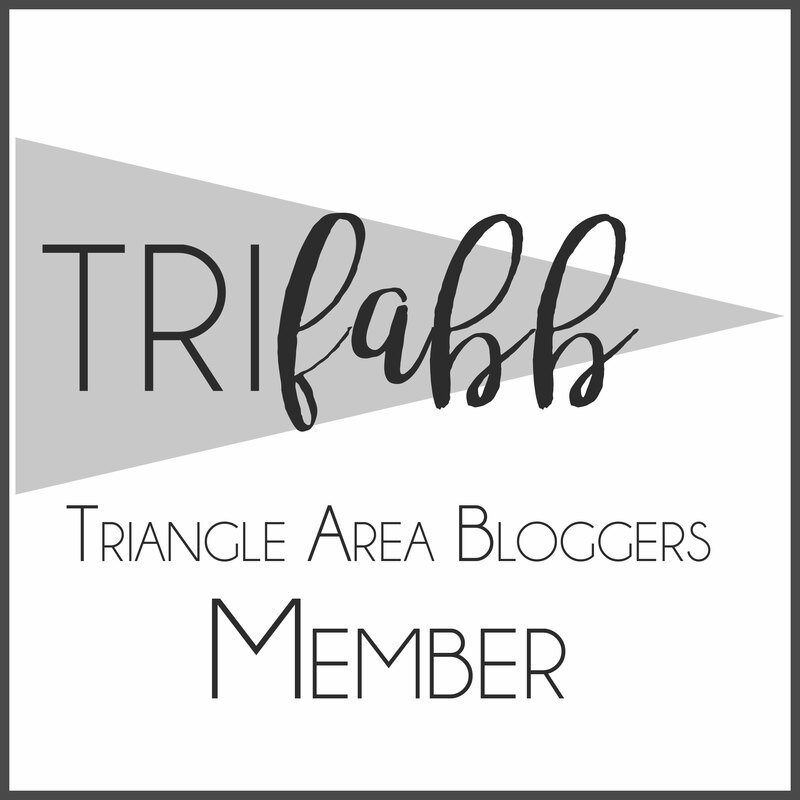 If you are in the Triangle area or are going to be visiting my area, please be sure to enter my giveaway for a $50 Fleming's Gift Card for the Crabtree Valley Mall location.